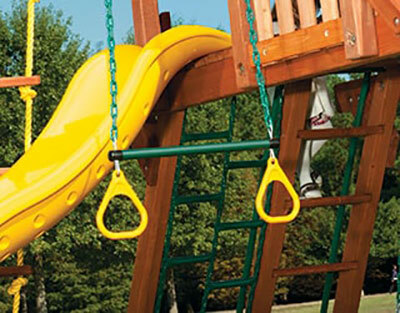 The playset shown above is a combo 5 and includes a slide for an exciting and safe high-speed rush as well as a swing beam to get your kids flying high outside. 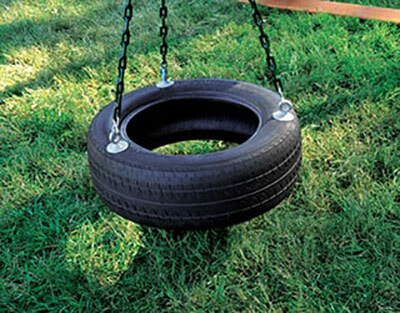 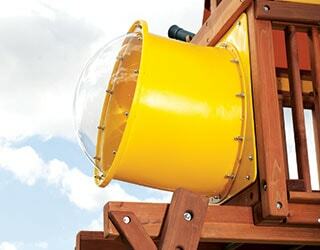 A monkey climber is attached so your kids can imagine swinging through the trees or just hang out in your own backyard, and mounted above the monkey climber is a Skybox that allows for even more space for your kid’s giant imaginations. 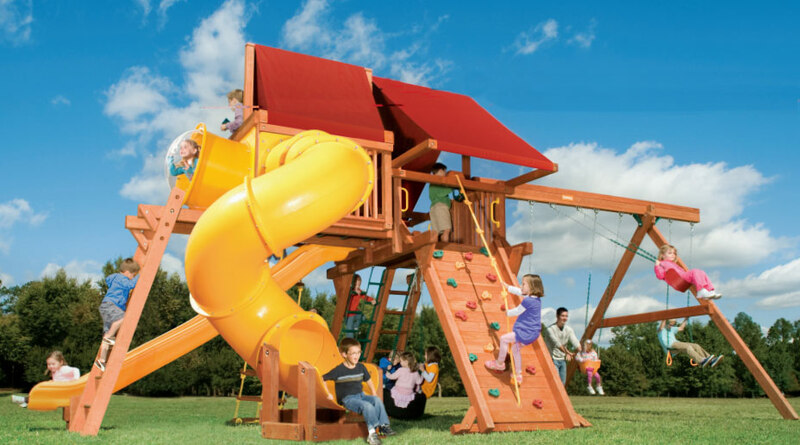 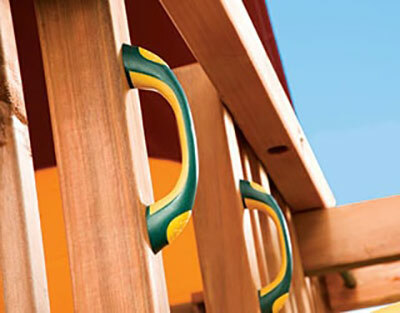 One of the coolest possible features of any back yard playset is the Hurricane Slide that is included in a combo 5 Woodplay playset! 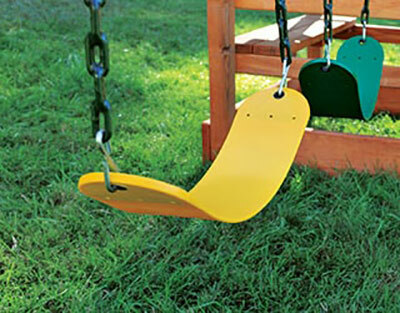 Just imagine the look on your child’s face wen they come outside and see this set for the first time! 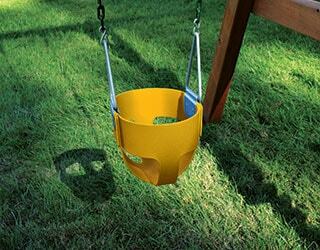 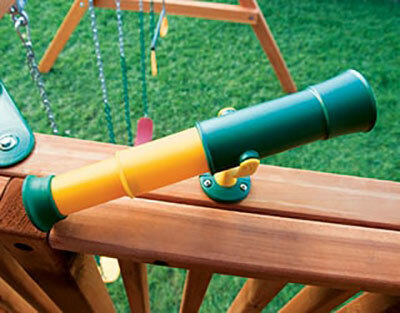 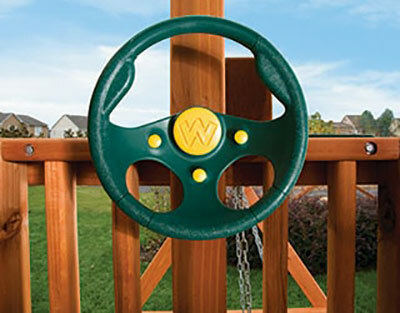 This playset is available in redwood & cedar.